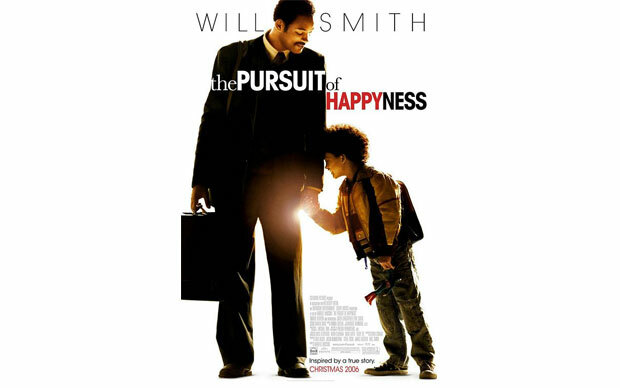 Pursuit of Happyness is an iconic movie which was released in 2006. It has been 10 years since it released, but never fails to inspire the viewer. It fills the person with a determination to fight for their dreams irrespective of the hindrances that come along. 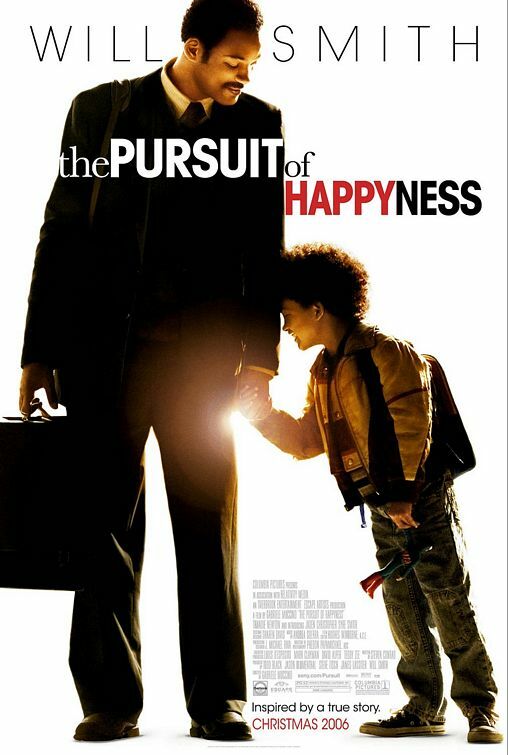 Based on a true story of Chris Gardner, a man who loses everything , but manages to get everything because of his perseverance. They show how Chris and his son battle a period of homelessness selling medical bone density scanners while being enrolled in an internship as a stock broker. 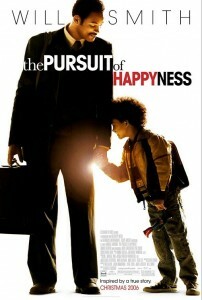 We’ve seen in the movie that Chris Gardner goes through numerous hardships. Whether it comes to selling his bone density scanners or taking up an internship while managing to take care of his son and provide for him. He doesn’t lose his determination even when everything seems bleak. It’s important not to give up and go on and try to overcome the problems that we come across, daily. Always aim high! Believe in yourself and everything can be conquerable. Chris Gardner took a chance and went for an option of interning as a stockbroker where only one person at the end would be given a job! He took a chance when the odds were against him and proved that all you need is an opportunity to achieve things when you set your heart at it. When you want to achieve something make sure you give your best shot. A half hearted attempted is a good as not giving it a try. Chris Gardner has many close calls, where anyone else would have given up. He even fixes a bone density scanner at the homeless shelter to make the ends meet. He has proved that if one wants anything eagerly in life, they should work as if their life depends on it. Do not forget to believe in yourself, even if everyone gives up on you. Your decisions should be made on the basis of your logic and intuition rather than someone else’s judgement. Chris does not give up on the internship even when his wife leaves him. Instead he gets even more determined to succeed. 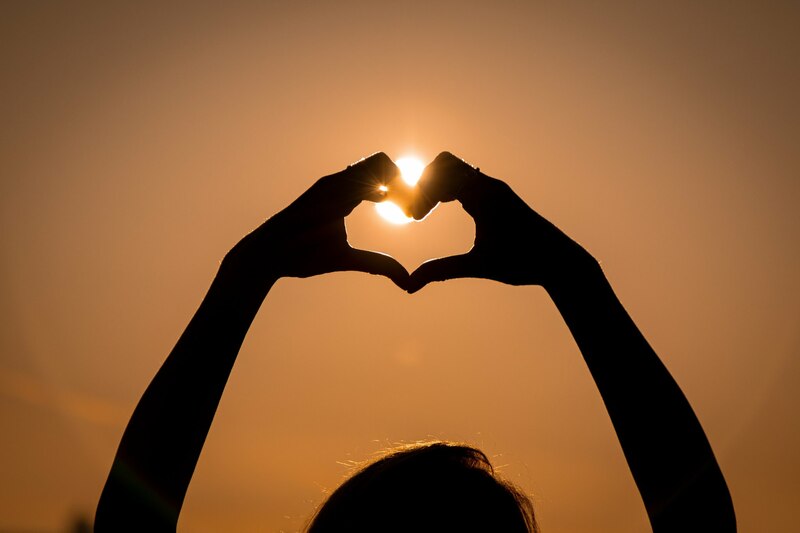 Listen to your heart and no one else’s opinion. 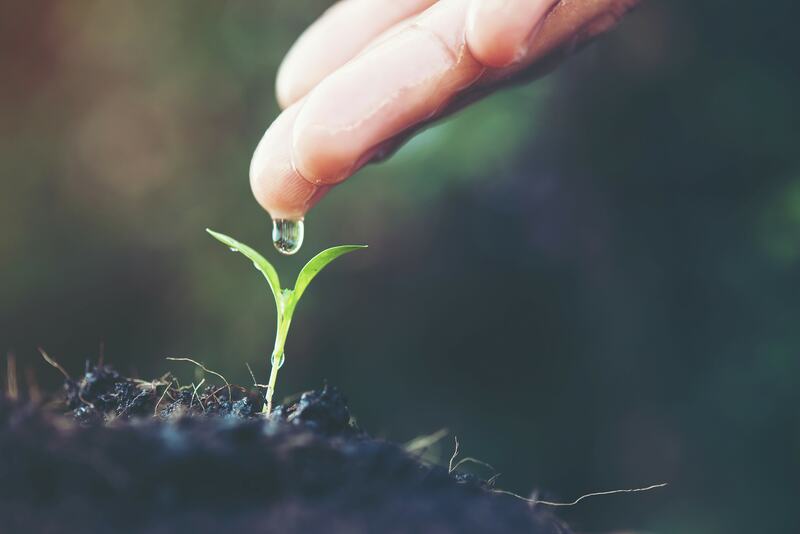 Immerse yourself in your dream idea! Always show your strengths. The moment you do that, everything will fall into place. Fear is the toxin, hope and belief is the antidote. Chris always greeted everyone on a positive note and did not even flinch when he has to shell out his last 5$ to pay for executives cab fare. Quick thinking and how you transform your weaknesses into strengths is what matters eventually.